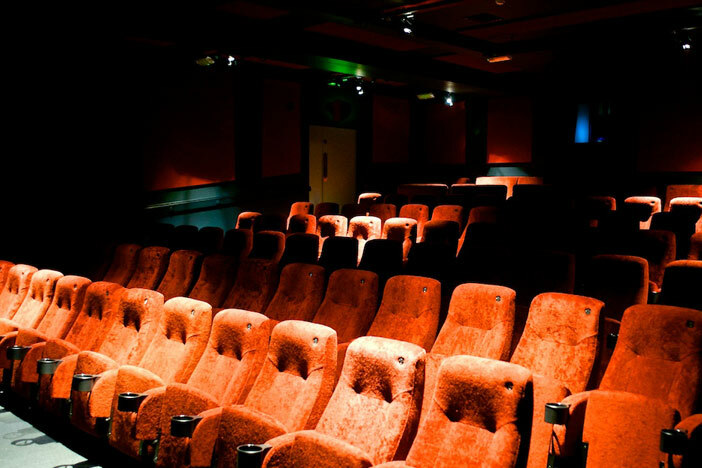 We’ve been poking around Brighton’s newest cinema, Duke’s At Komedia, and we can reveal that it’s lovely. Comfortable seats with two large screens that make you really feel you’re at the movies, A strong programme begins with Seven Psychopaths, Martin McDonagh’s eagerly anticipated, star-studded follow up to hitmen-out-of-water swearfest In Bruges. A more eclectic line-up is promised for the two screens, so expect old favourites and themed events alongside the best in indie cinema from around the globe. It opens today (Fri 7th December). 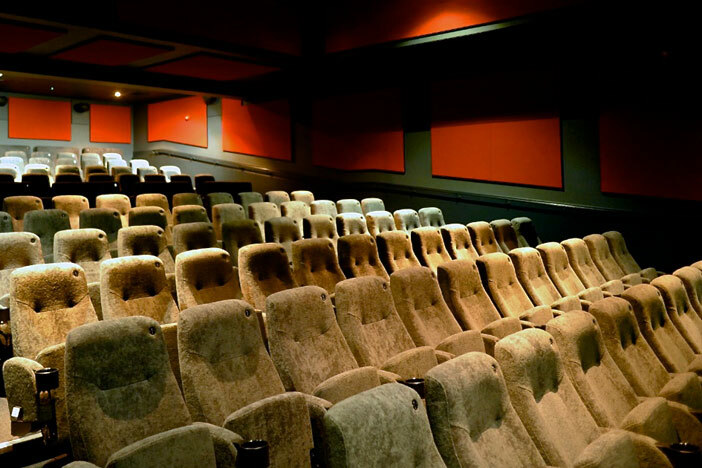 However, in other news today the Picturehouse owners of the two Dukes cinemas have sold up to multiplex chain Cineworld for £47m. The arthouse-going cinema community have expressed concerns but Picturehouse co-founder Lyn Goleby (who will stay on, along with the 750 other staff) has promised that the “unique character” will remain. The best case scenario is that many more towns and cities get the arthouse cinema as good as ours. The worst case is that we end up with two new Cineworlds in Brighton showing generic blockbusters. We’re crossing our fingers. But in the meantime we’ve got a great cinema right in the heart of the North Laine.